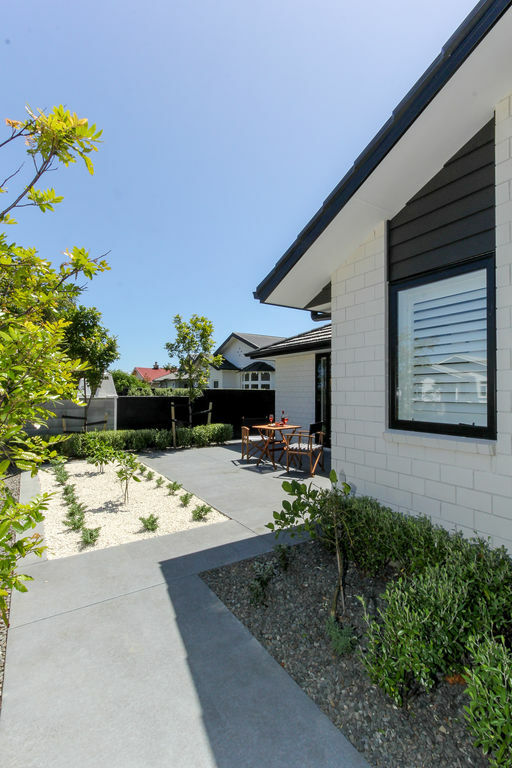 Perfectly positioned and cleverly appointed to maximise sun, this stunning residence built in 2016, offers an effortless lifestyle with a serene and light-filled atmosphere. 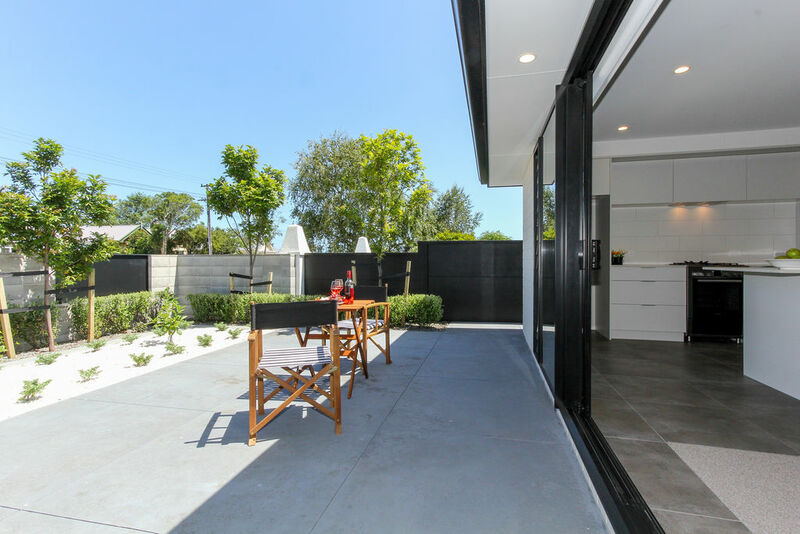 Enjoy entertaining and al fresco dining in the landscaped courtyard that flows out from the open plan living. The neutral palette of the décor provides you with an opportunity to simply move in and showcase your personal style. 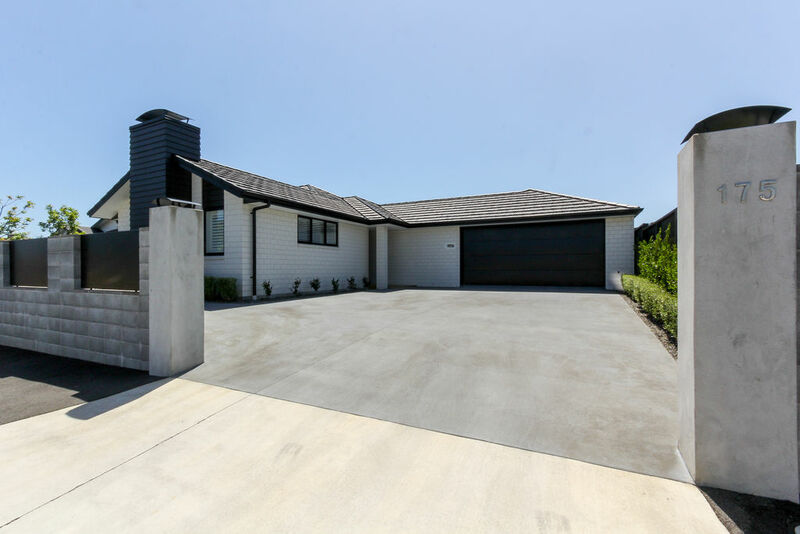 Welcome your guests through the formal entrance foyer which leads directly into the living where a gas fire provides warmth and comfort in the cooler months. 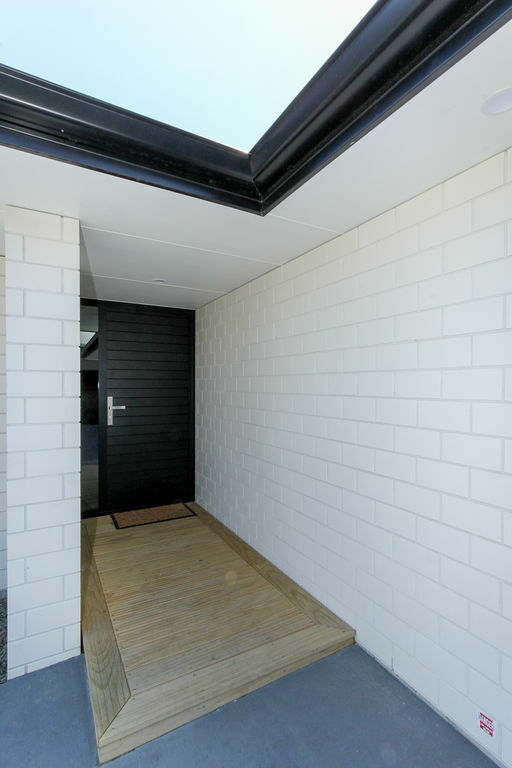 This solid brick home is double glazed and fully insulated. For those who require additional storage there is an attic loft in the internal access double garage. With no lawns to mow this home is the perfect lock up and leave for busy professionals, active retirees or those who love to travel. 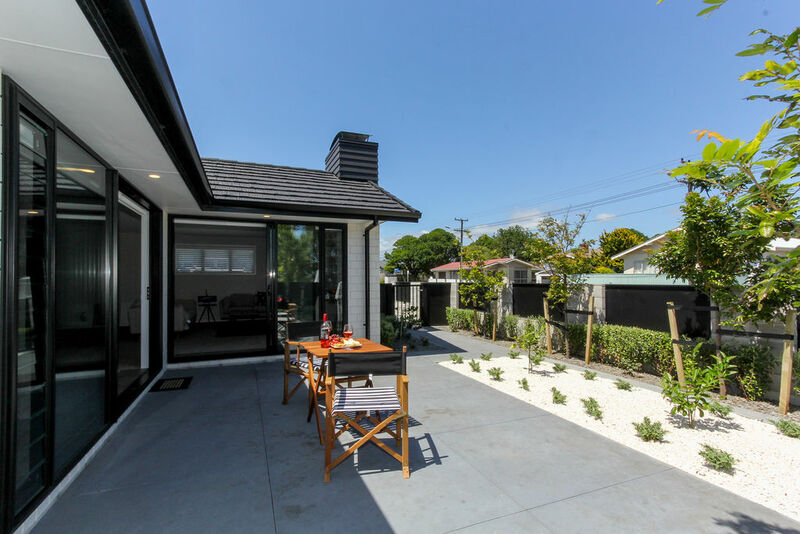 The central location with its close proximity to New Plymouths CBD, Pukekura Park, the Bowl of Brooklands, Lower Vogeltown shops and the bus route are just some of the reasons why early viewing is highly recommended. You deserve the best. This is it!